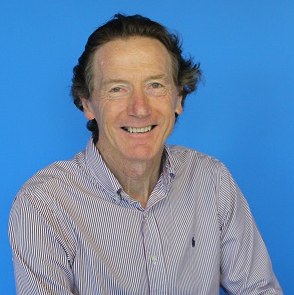 Barrie Elvish, newly appointed CEO of Fitness Australia, gives us an insight into recent developments and upcoming initiatives to stimulate and grow the Australian fitness industry. 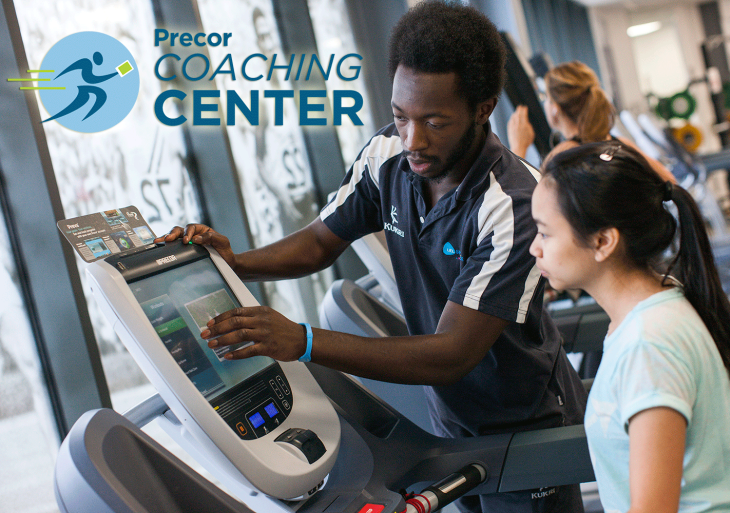 Raising the bar on fitness business practices through Quality Accreditation. 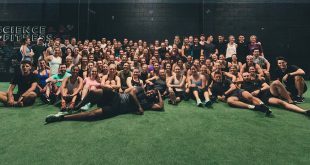 With many fitness businesses well on their way through our newly released Quality Accreditation program we’re proud to say that it’s designed to continuously build on the quality of a fitness business, with customer care and value being the ultimate goals. 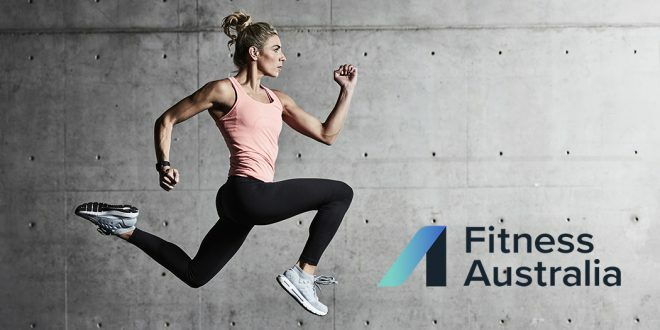 Fitness Australia’s Quality Accreditation program is independently managed by experts who also work with businesses across the health and medical sectors on compliance and best-practice. 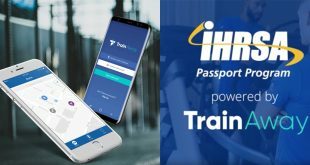 They give fitness industry operators key insights on how to improve the effectiveness of their business, provide greater value to their customers, and raise community expectations of customer care and service. Find out more at accreditation.fitness.org.au. We’re part of the World Health Organization’s Implementation of the Global Action Plan on Physical Activity. Our global circle has broadened, as we’ve become part of few invited parties, to the WHO Dialogue on the implementation of their Global Action Plan on Physical Activity. It was our honour to showcase the great work of the Australian fitness industry in front of a global audience. 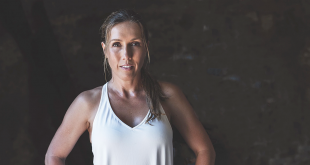 We know that the fitness industry has a major role to play in improving the health of Australians, but as a nation, we still have a long way to go. We now hope to implement ways that the Australian fitness industry can impact the health of the global population. Being part of this discussion on a global scale has given us the opportunity to learn from international exemplars of good practice from our counterparts in other countries. There are now new ways for AusREPs to get CECs! We’ve expanded our Continuing Education System by introducing new ways for Australian Registered Exercise Professionals (AusREPs) to obtain CECs – all in an effort to inspire continuous up-skilling through credible education which in turn keeps Trainers and Instructors up to date with the latest modes of training, develops career pathways, reinforces their professionalism, and brings them up to scratch with industry standards. We’ve listened to our AusREPs and acknowledged the importance of safety standards by introducing CECs for CPR and First Aid credentials, as well as adding several new relevant and cost effective ways to gain CECs, including through affiliated learning that’s been undertaken, most of which won’t take any more time or cost any extra. For a full list of ways to gain CECs go to www.fitness.org.au/cecs. 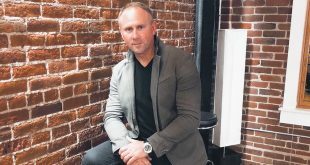 It’s best for your business to employ Trainers and Instructors who are registered with Fitness Australia, here’s why. The primary reason that the Professional Registration System exists is to protect the Consumer, and in doing so, your business. 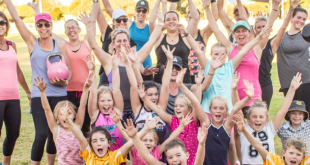 The registration system does this is by making sure that only professionals who have the skills and qualifications to deliver safe and effective exercise services to the Australian community are registered to practice. By engaging professionals who are on the official Australian Register of Exercise Professionals, you can be assured because; we verify the qualifications and credentials of exercise professionals so you don’t have to; we keep registered professionals up to date with fitness industry standards and guidelines; we have their commitment to continuing education to enhance their skills and knowledge, like most other reputable professions do. 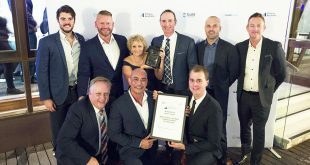 Fitness Australia is the national peak fitness industry association which exists to empower over 22,000 AusREPs and 3,300 fitness businesses owners, with a vision to have more Australians be more active, more often. To get industry news, tools or guidance, call us on 1300 211 311 or visit www.fitness.org.au. 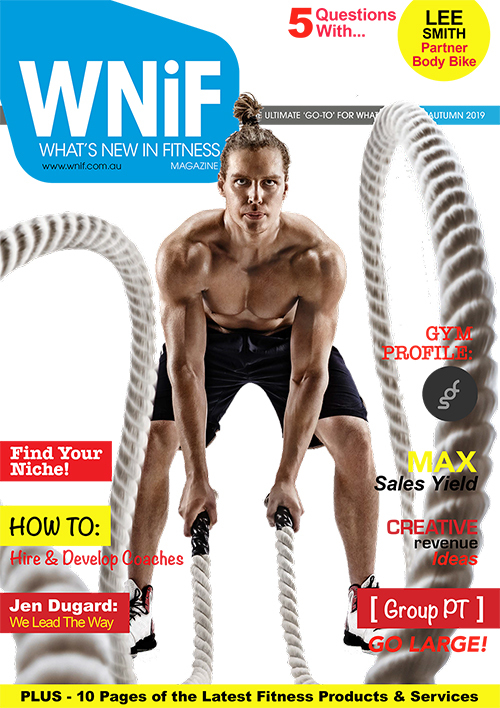 Article written by Barrie Elvish for the What’s New in Fitness Magazine – Autumn 2019 Edition.